If you guys have seen my home ,you all must be knowing that i love Indian Hanicrafts,so when I heard from Craftsvilla to feature them on my blog I was elated as this Online store has everything Indian. 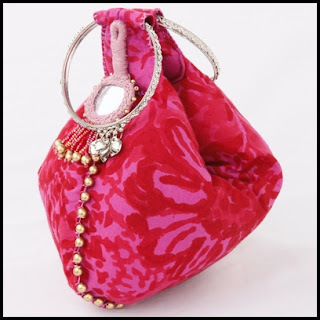 The main aim of Craftsvilla is to bring the artisans directly to the consumers,artisans decide the price and Craftsvilla help them to open their online store by providing them web space. With 500+ shops and 50,000+ products to choose from ,i guess you all will be spoilt for choice. 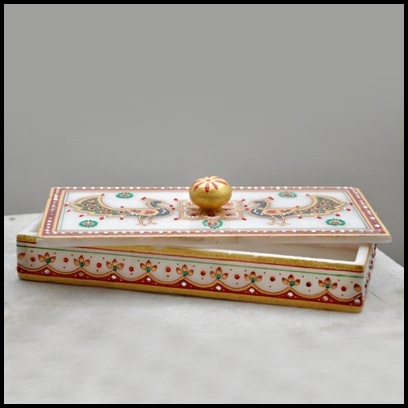 I love collecting trinket box and this marble jewellery box looks perfect to keep necklace and rings. 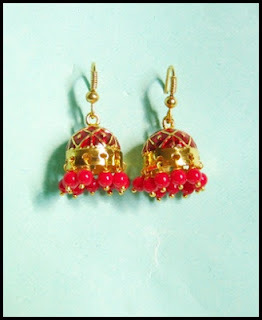 and I adored the Jhumkas in all hues in the Meenakari section. So guys what are you waiting for ,hop on to Craftsvilla and get mesmerised by their products.